WWF and The Coca-Cola Foundation have joined hands to promote sustainable use of water, enhance livelihoods of local communities and conserve freshwater ecosystem in Nepal. 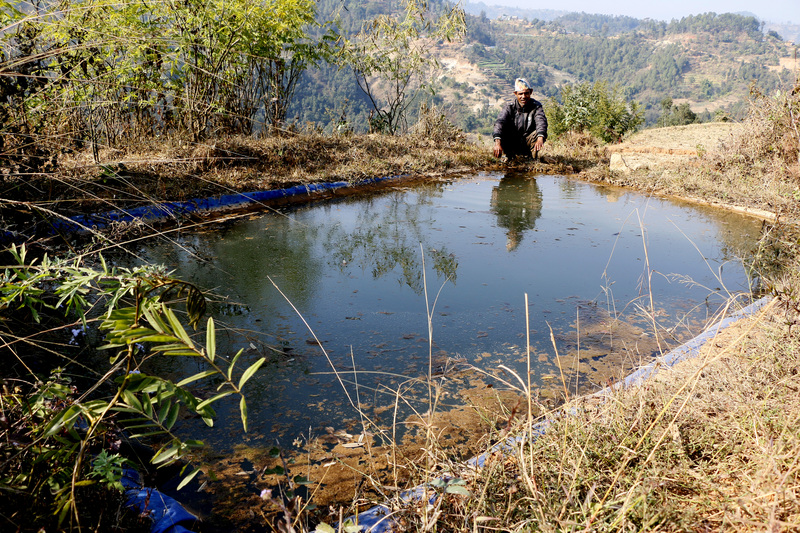 Kathmandu, Nepal – WWF and The Coca-Cola Foundation have joined hands to promote sustainable use of water, enhance livelihoods of local communities and conserve freshwater ecosystem in Nepal. The two-year project starting August 2017 is based in Indrawati sub-basin in Nepal’s mid hills and Barandhavar corridor in Chitwan in the Terai Arc Landscape. Under the Indrawati sub-basin, the project will be implemented in Dhand Khola and Cha Khola catchments. Housing vital ecosystems of forests and freshwater, the two catchments are affected by growing urbanization, land use and land cover change and reduced water availability. These problems have been further exacerbated by climate change making the entire catchments vulnerable. Through an integrated water resource management approach, the project will work with local communities to promote wise use and management of water for household and agriculture use while replenishing ground water. This will be done through interventions such as spring source conservation and conservation ponds. Likewise, in Barandhavar corridor, the project will work on restoring and maintaining the ecological integrity of the Beeshazari and Associate Lakes by engaging local communities in conservation. 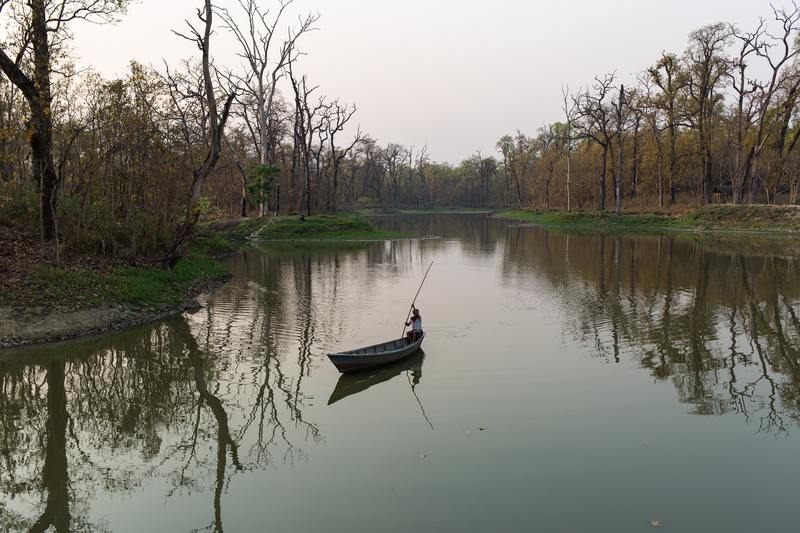 The lake system was designated as Ramsar site in 2003; yet, the wetland is being affected by several threats such as pollution, invasive species, human pressure on wetland resources, and unsustainable source of water to the wetland. The project will implement interventions to reduce these threats and conduct a water quality assessment of the lake system to yield positive impacts on ecosystem services and economic benefits for local people from ecotourism. This year, WWF and The Coca-Cola Company are celebrating ten years of partnership to help improve the health of the world’s river basins. The collaboration has had a tremendous impact on the protection, management and restoration of 2.2 million hectares of watershed and wetlands. Prior to this project, WWF Nepal and The Coca-Cola Company worked together in integrated river basin management/integrated water resource management in the Indrawati sub-basin in 2013 together benefiting over 5,000 local people.